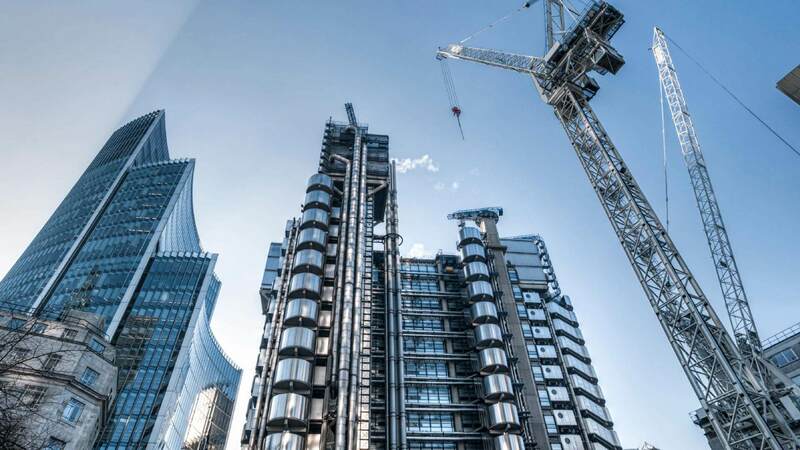 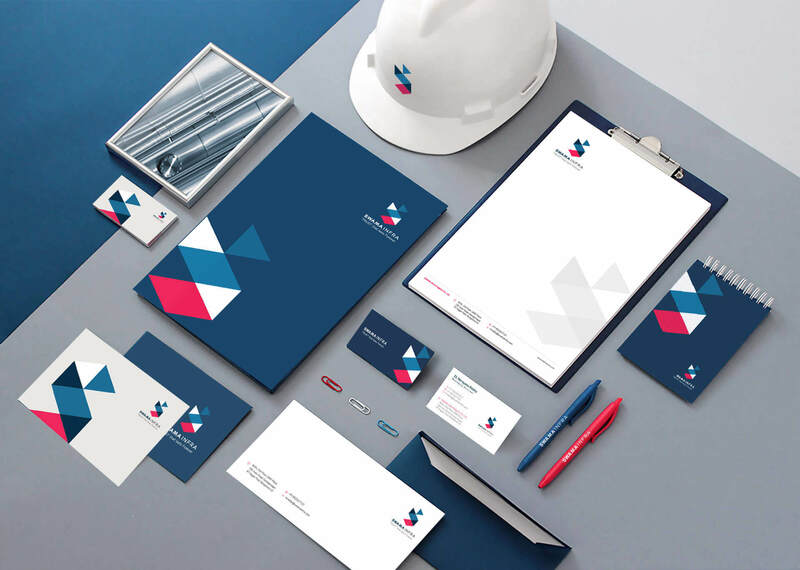 Unique real-estate brand identity design and collaterals. 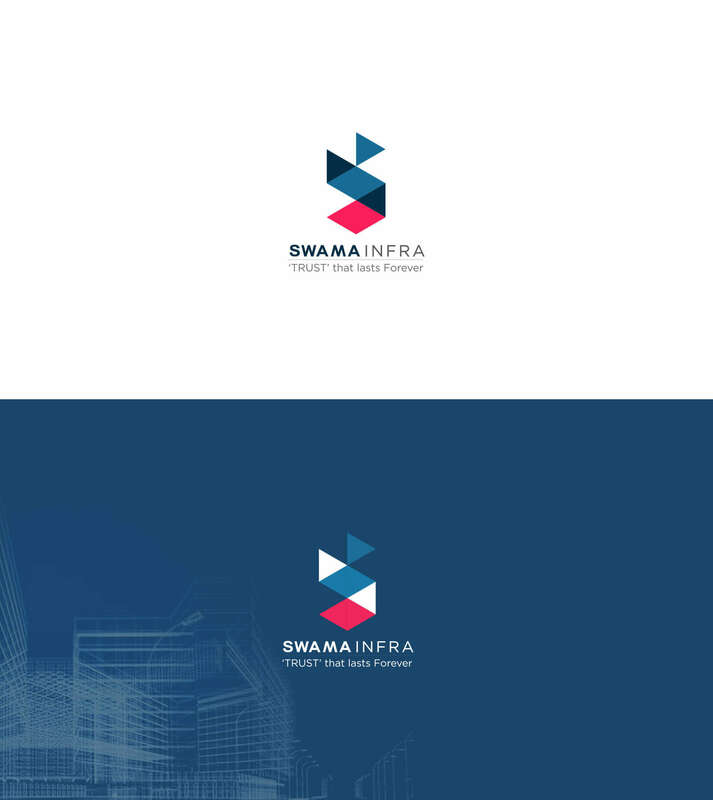 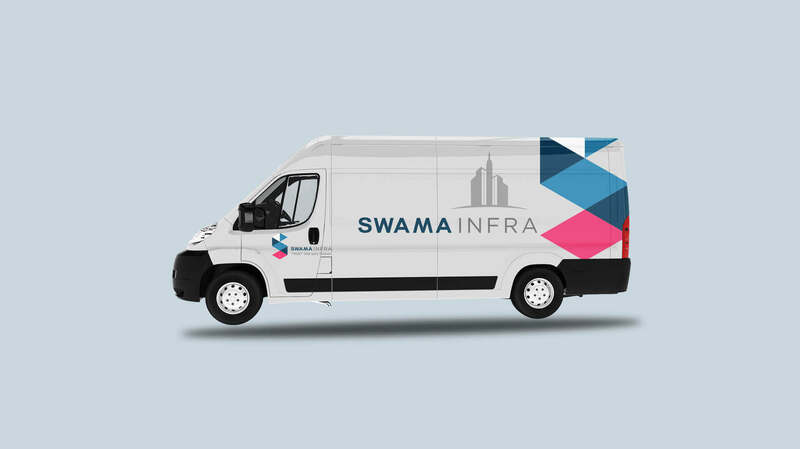 Swama Infra wanted us to create a unique identity for their real-estate company to stand out in a crowded real-estate market, They wanted an effective brand collateral system that promotes flexibility and consistency during marketing collateral creation. 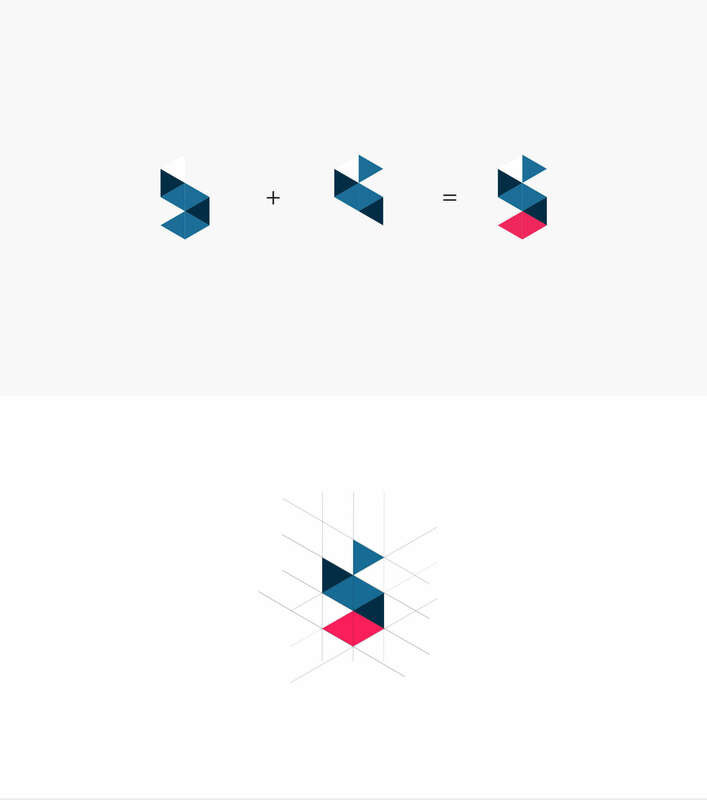 We created a unique logo identity based on their initials. 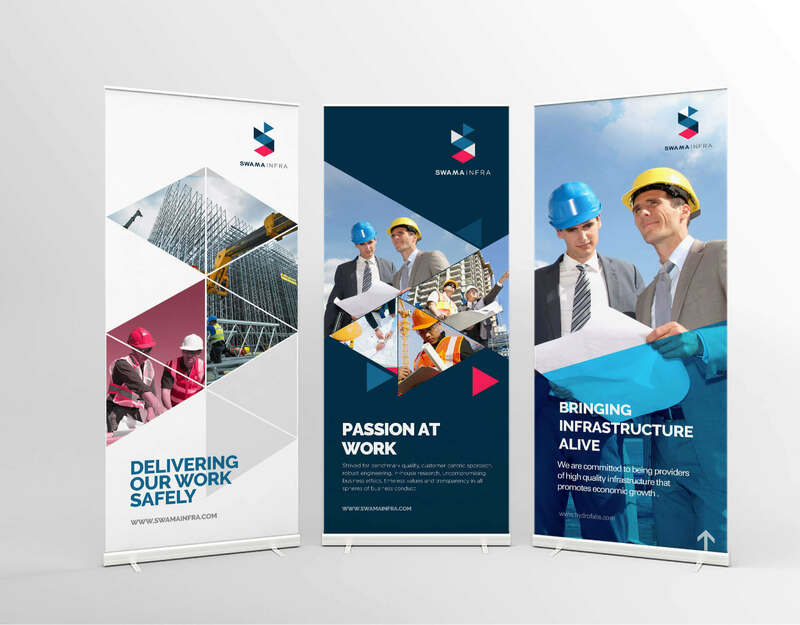 We crafted their brand collaterals which established the connection between their value proposition and customer’s needs in a consistent way. 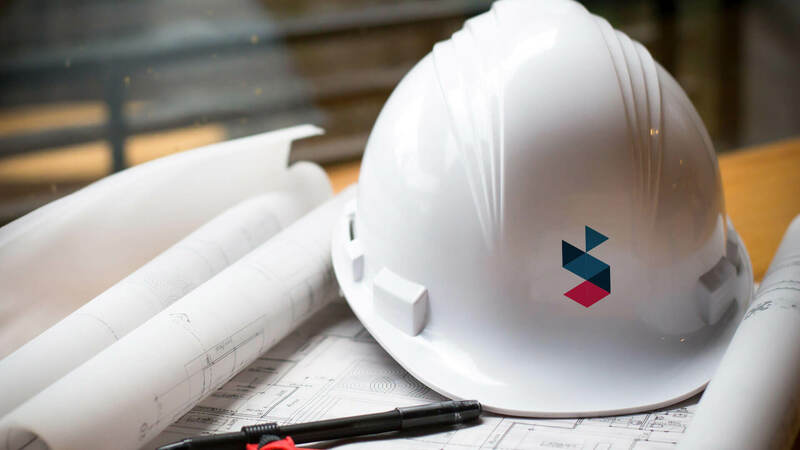 We created a strong brand collateral system which improved his brand recognition, simplifies collateral creation, and improves sales.